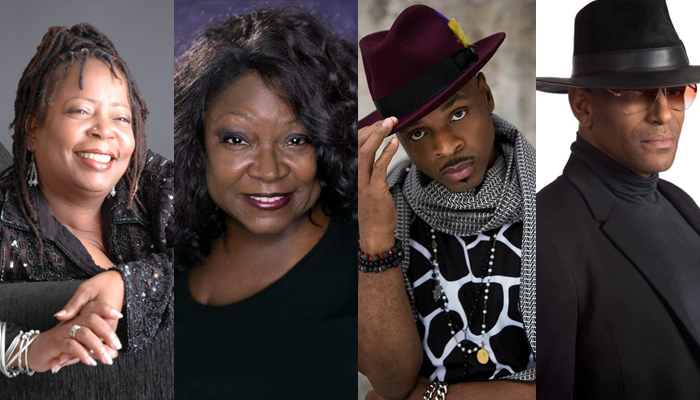 "A true master of the jazz art form." 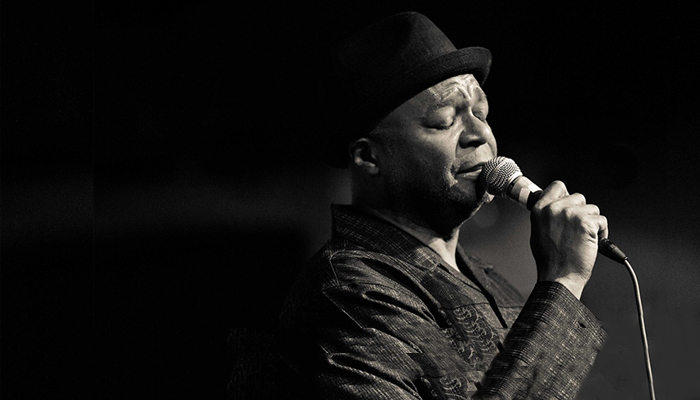 Influenced by Nina Simone, Al Jarreau, and John Coltrane, Bruce Henry’s journey has resulted in an eclectic style of world influenced jazz vocals and composition. Bruce possesses a three and one-half octave range, a pure voice with versatility, and depth that few can match. 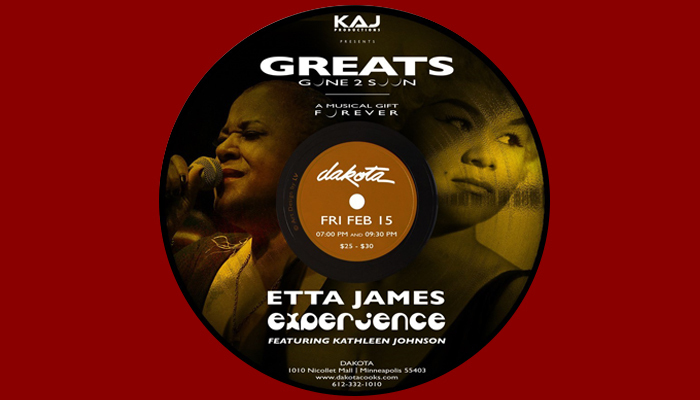 The Etta James Experience: Greats Gone 2 Soon!